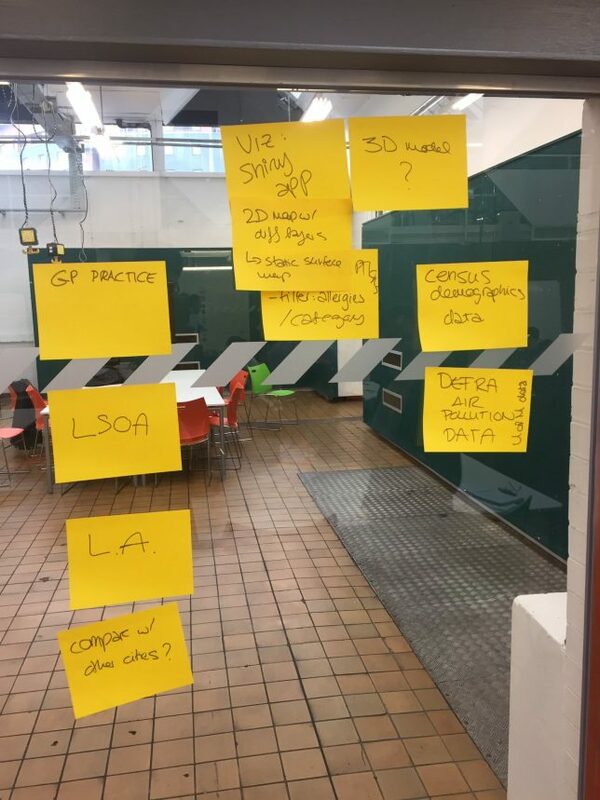 We are a group of data specialists, developers, visualisers, analysts, data impact specialists and communicators at the UK Data Service who want to offer a multi-disciplinary data and technology focal point for the integration of the best emergent digital innovation. We wish to start by building data usage capability so that users can access our (open) datasets in more flexible ways (ways they need) to stimulate innovative research, analysis and policy development. The lab will be relentlessly agile, bringing together open people, open data and open technology to rapidly and iteratively enhance our digital capacity. Through the development of the lab the UK Data Service will be able to innovate and enhance its impact through working more closely with tech entrepreneurs and innovators developing inspiring digital solutions to social challenges with new and existing data users in a range of sectors, wherever they are found. We will extend this approach to our innovation activities across the UK Data Service to develop our impact – extending our reach – to increase the depth of our engagement with stakeholders in the higher education, policy, commercial and civil society sectors. We will do this through focusing on open technologies to identify ways to cascade and integrate digital innovations into the Service, which have undergone a proof of concept approach. We will do this in the open, we will make our code open where we can and we will develop co-design methods, share and promote our outputs as we develop the lab. Technologies will be trialled in the open through engagement with key stakeholders/developers/data users. We will use emerging and developed open platforms, for example, GitHub to share our open code, for example Trello for open project management. We look forward to extending our engagement with existing and future users of our data and resources. We welcome anyone working with data in innovative ways to contribute to the Impact and Innovation Lab. Just email impact@ukdataservice.ac.uk with your idea, no matter how big or small.